the Best Part of Going Abroad. September #MyGlobalLife Link-Up – Add Your Blog Post! Hey everyone, guess what? 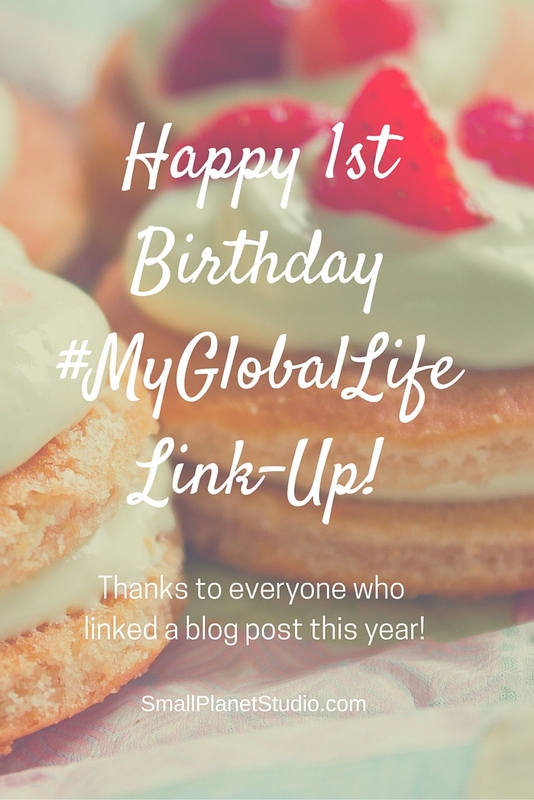 It’s the #MyGlobalLife Link-Up’s first birthday! Yep, we’ve been linking up globally-themed blog posts from all over the internet for a year now. The #MyGlobalLife Link-Up is something I look forward to every month because I love reading your blog posts and virtually meeting all of you through your writing. Throughout the month I read each blog post, and then tweet and comment on as many as I can. The #MyGlobalLife Link-Up has got some awesome global movers and shakers out there! Thank YOU for being part of the #MyGlobalLife Link-Up this past year – without you there is no link-up! I’m thinking about making a few tweaks to the link-up – would you take my 1-minute survey? I’d love your feedback! Click here to answer the 4 questions. Add your link below by clicking on the little blue button at the bottom of the page. 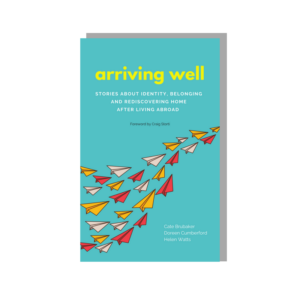 If you link your globally-themed blog post to this one, you’ll help others find the link-up (thanks!). See the two links right before yours? Please visit those blogs and tweet/comment on their posts. The #MyGlobalLife Link-Up is all about supporting each other as we live and share our global lives so let’s cheer each other on via tweets and comments! Click here for more link-up details and to get a short-n-sweet monthly #MyGlobalLife Link-Up email reminder. Would you take a second and click the “Share” button below to share the #MyGlobalLife Link-Up? Thank you! 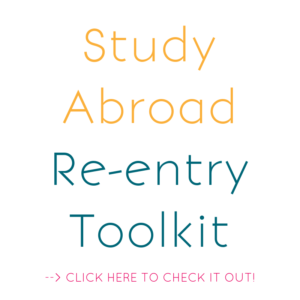 Dr. Cate Brubaker is a re-entry/repatriation coach, consultant, and author of the Re-Entry Roadmap creative workbook and the Study Abroad Re-entry Toolkit. Cate has lived in Germany, worked and traveled in 36 countries on four continents, and has helped all kinds of globetrotters successfully navigate global transitions for over 20 years. © 2019 Small Planet Studio, LLC. All rights reserved. Website by Yellow Rubber Ball. 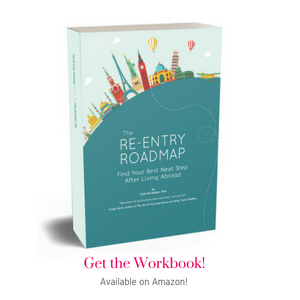 Get 15 Re-Entry Tips NOW!